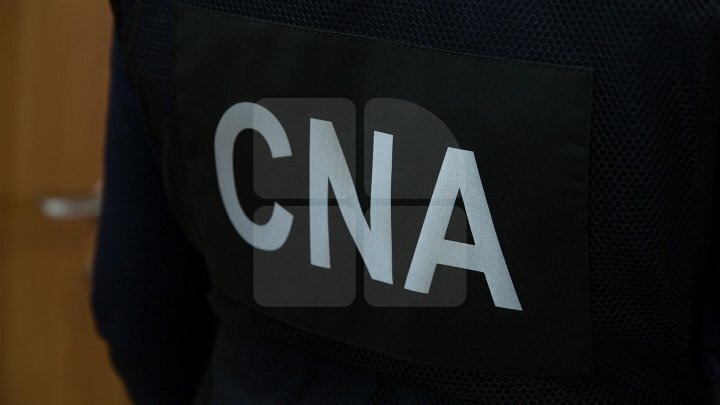 Seven people, including construction specialists, were detained today after searches by the CNA and anti-corruption prosecutors at the Chisinau City Hall, the Territorial Cadastral Service (SCT) in Chisinau and at the suspects' houses. Criminal case on them are related to corruption, document forgery and influence traffic. According to the investigation, since 2017, a group of City Hall's employees have organized an illegal scheme to legalized authorized and unauthorized constructions from the Chisinau district in the interests of some persons. The group consisted of two coordinators, who proved to be heads of the scheme, and several specialists in construction: technical experts, designers, engineers, site supervisors, who were part of the Commission's final reception of works. In accordance with pre-established tasks, heads of scheme identified people who were planning to complete their final building acceptance papers, secured their entire portfolio of documents, and then involved the members of the Commission for signing the final minutes. According to regulation on the technical and professional attestation of construction specialists, "technical officers, designers and technical experts are authorized persons, invested by the state to provide public services on behalf of, or perform activities of, public interest ". Around 40 cases were documented in the criminal investigation. Audiovisual materials show that the group's coordinators collected from customers between EUR 250 and EUR 3,500, each member of the Commission received its share of money. Currently, the individuals targeted by this scheme are being prosecuted for influence trafficking. If found guilty, they risk up to seven years in prison. -I managed everything for him, I have even built an office on the center of Riscani for him and now, he is backstabbing me. -They all want it for free. -With free things there is always a catch. -Yes, they want everything for free. Last year, on the Friday before the Easter, I went to talk with Andrian to the Branch. I made an agreement with the boys from the Branch. In the center of Riscani, they started to dig a hole. During the process, the police came and asked us who permitted us to dig there and I managed this issue very fast. I made him a very good office: two rooms at the first floor and also a basement, in the center of Riscani. It doesn't bother me what have you done. I want what is mine. -They don't even have a planning certificate. They don't have anything. -I told him: According to 175 decision of the Government, the unauthorized contradictions are not being registered. You don't even have a planning certificate. You don't have any documents. What is there to register? -They will walk around and come back. -Call me when you need me.